Our patent-pending technology removes the economic window necessary to commercialize fraud through single request, brute force, sweatshop, and machine vision attacks. Our prevention technology eliminates the needless complexity of mitigation strategies, and authenticates identities across all customer touchpoints with minimal friction. Stop fraud with the only solution rooted in prevention — not mitigation. 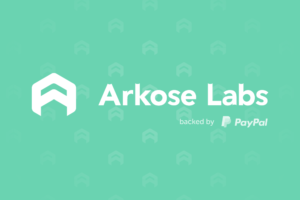 For more information, visit https://www.arkoselabs.com.